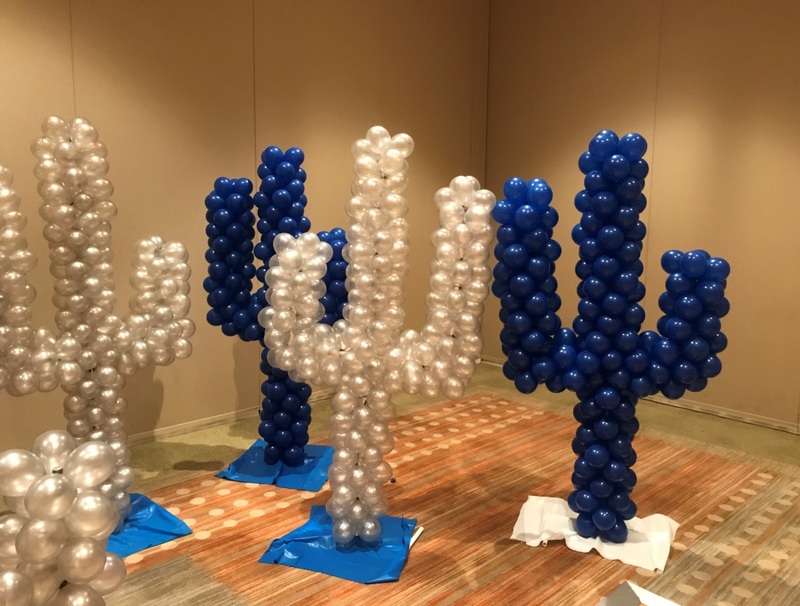 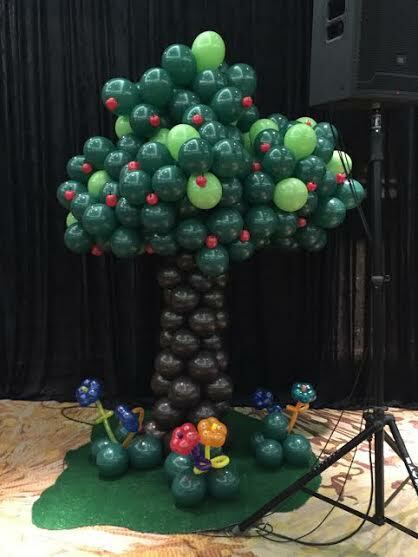 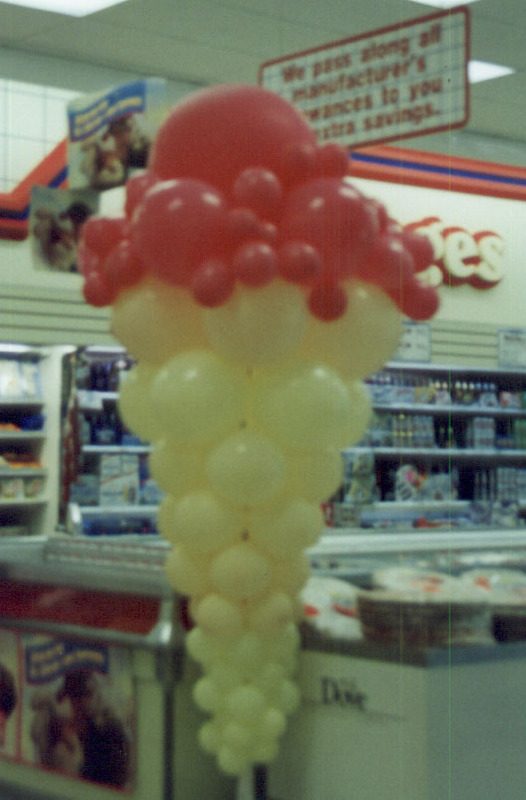 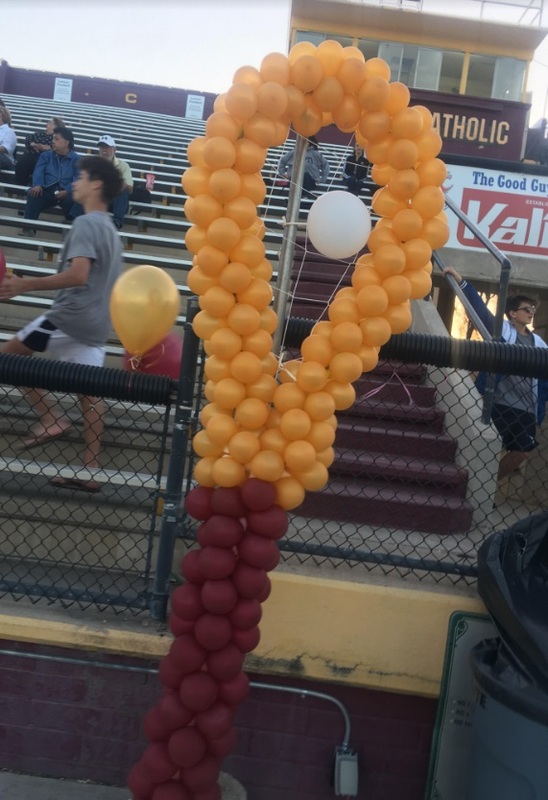 Balloon sculptures help accent your special event. 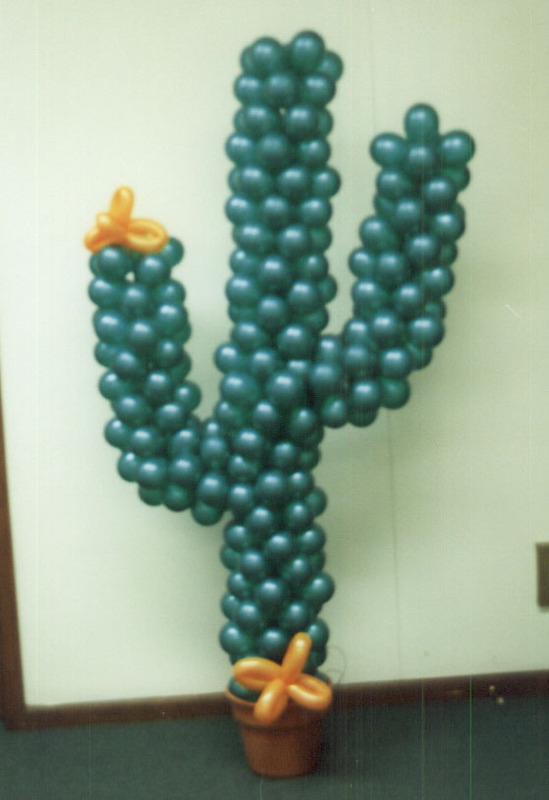 Let our themed greeters welcome your guests to your special event. 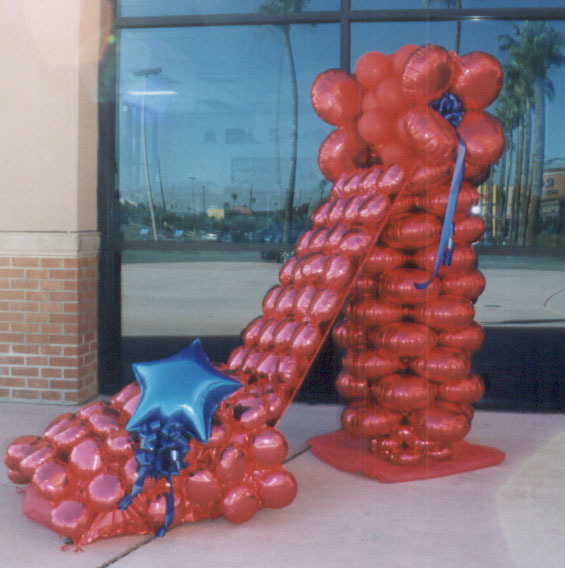 Our greeders include: Cinderelly, Princesses, Bridge and Groom, Black Tie, Cowboys, Casino Dealers, Magicians, Fishermen, and more. 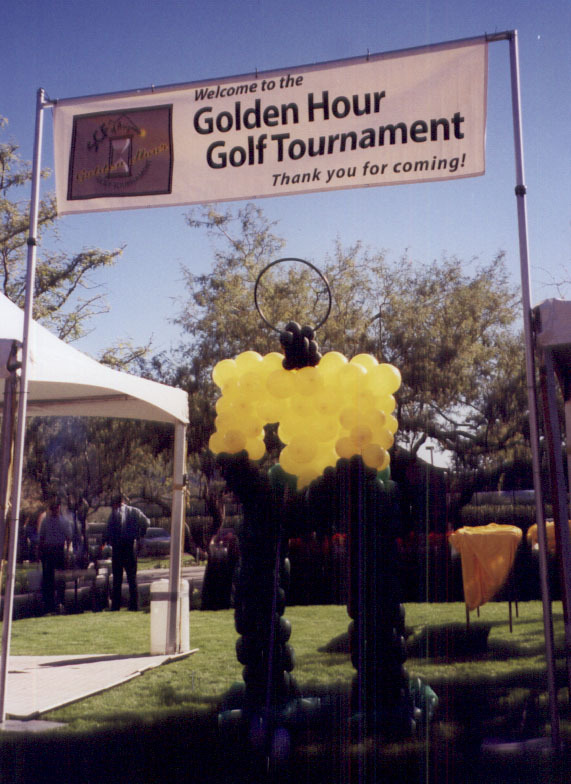 We can also create a custom special greeter to your preference.